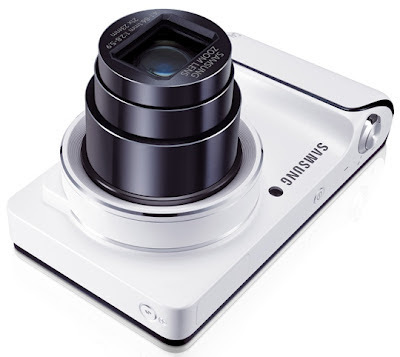 Samsung's Galaxy Camera may not be the first Android-powered camera on the market, just a few days ago Nikon introduced Coolpix S800c to us but we have to say that seeing Galaxy in camera world is really a surprising and wonderful thing. 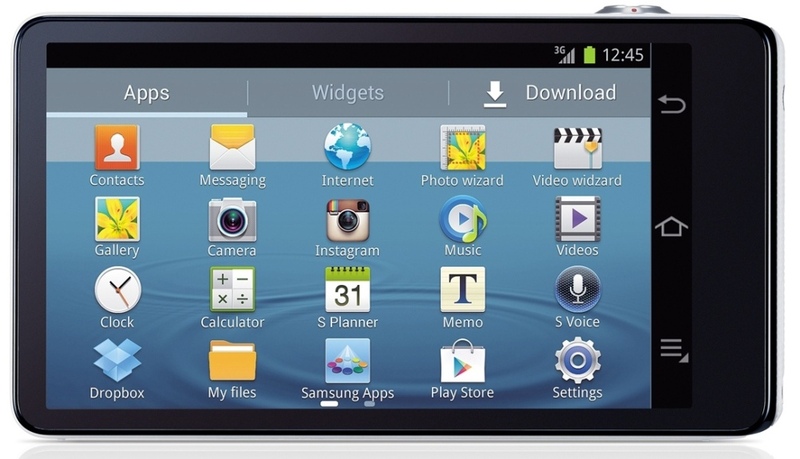 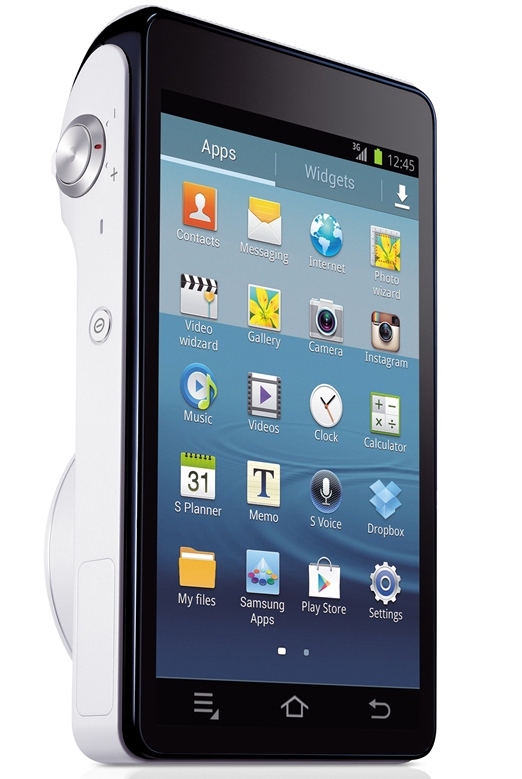 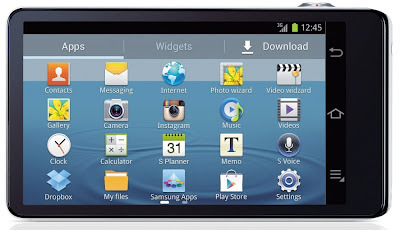 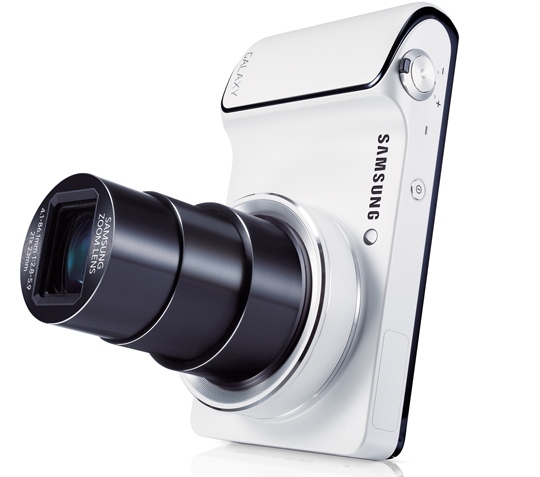 Unlike photography-ready but phone-first devices like the iPhone 4S and Nokia Pureview 808, with 4G cellular connection and a rear panel that's indistinguishable from a phone, Samsung Galaxy camera is a must see device for every gadget lover. 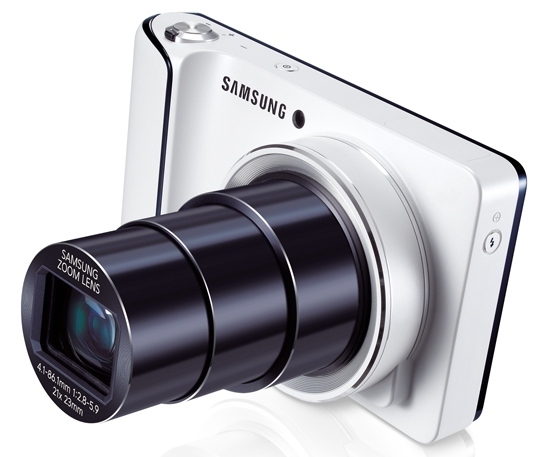 As Samsung says –‘The Samsung GALAXY Camera gives you the magic of professional digital photography with the powerful intelligence of the Android Jelly Bean OS. 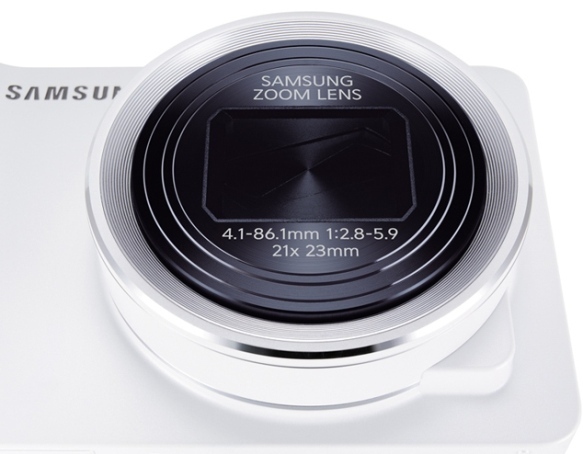 It’s the smartest camera ever, with stunning photographic output and a range of exceptionally rich professional shooting modes, editing features and various apps’. 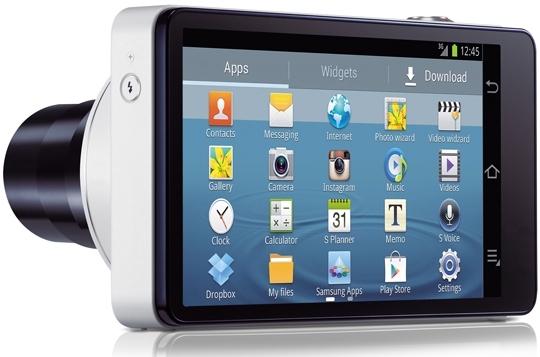 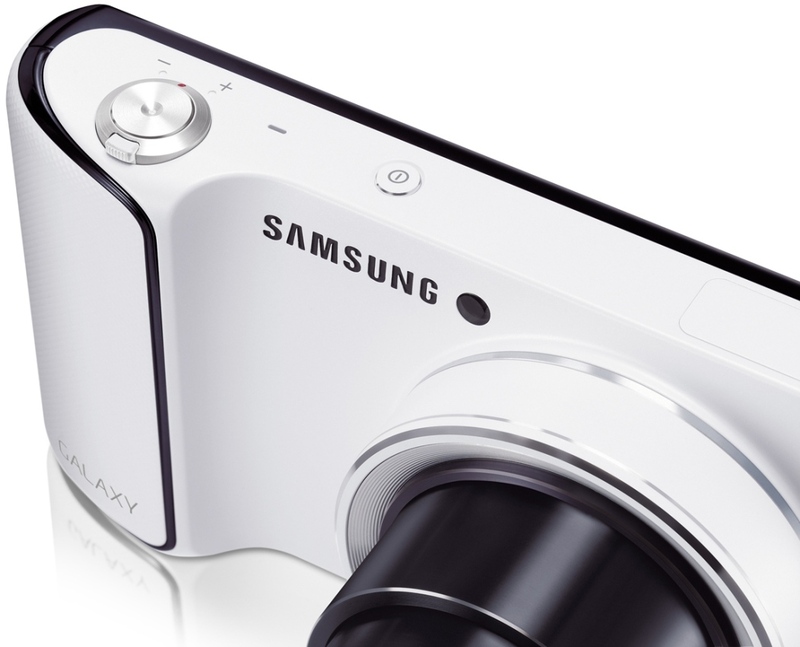 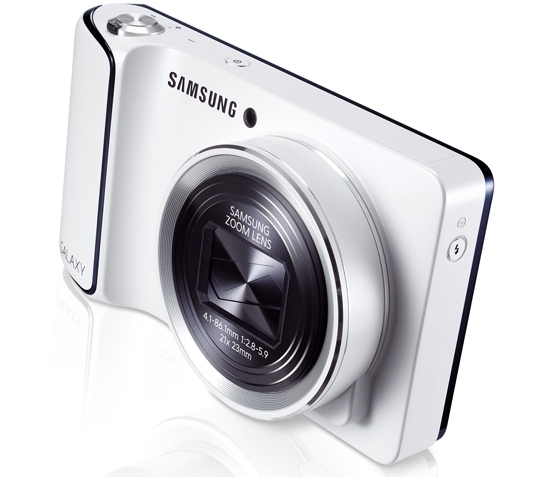 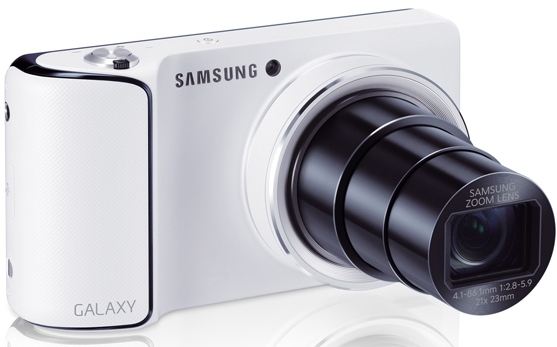 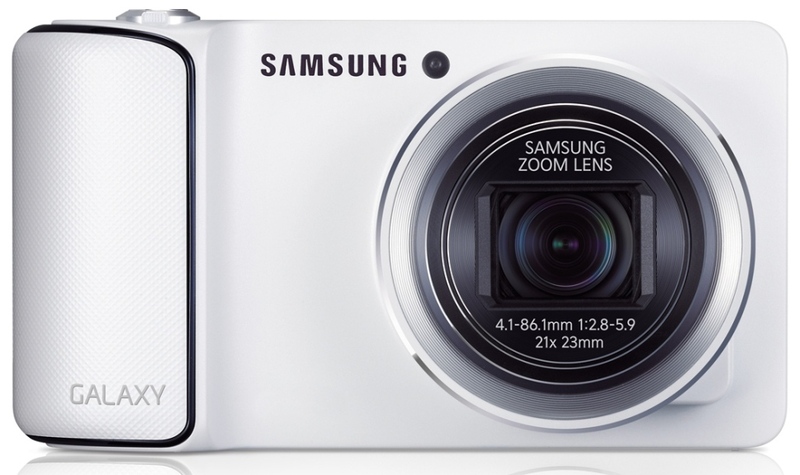 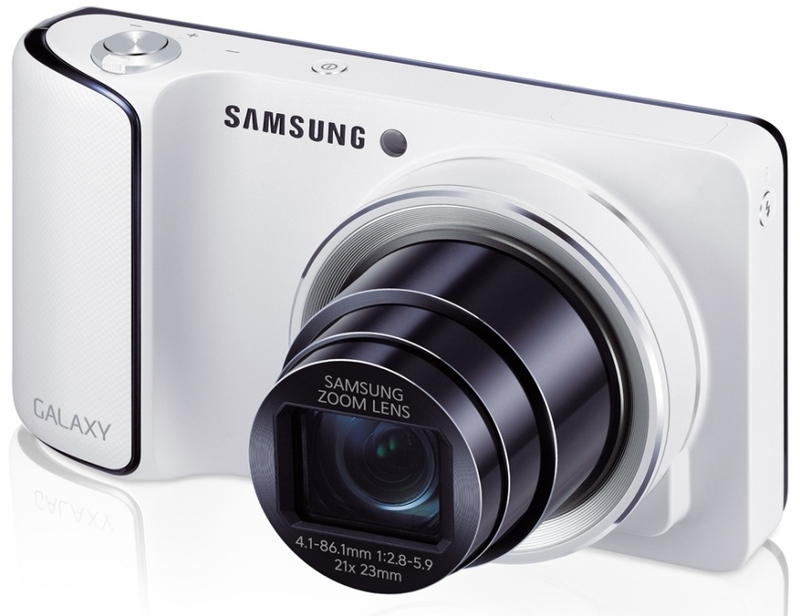 What is Samsung Galaxy Camera? Is it a smallish tablet with a camera attached? 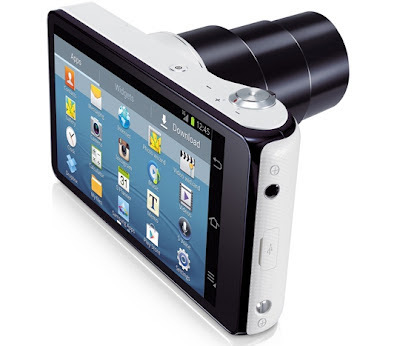 Or an Android mobile with a camera attached? 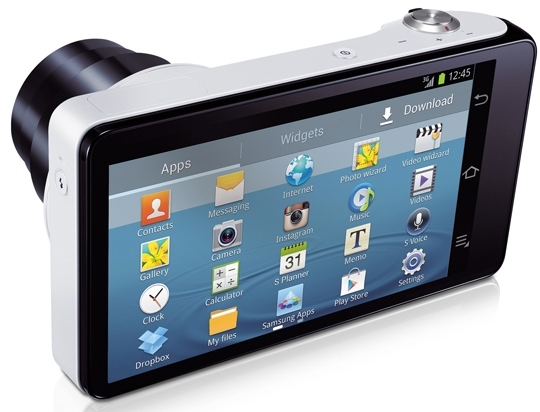 Or a camera with latest mobile connectivity? I don’t know! What do you think? 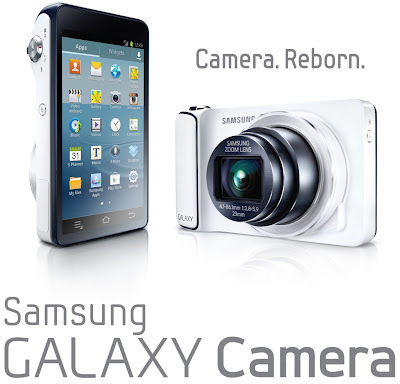 Next few photos are only for your eyes!! 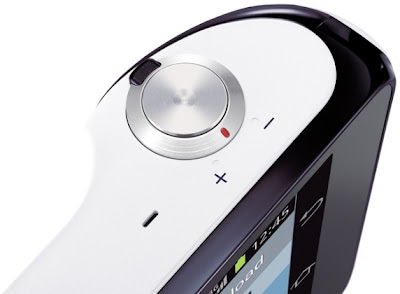 Click on each pictures to see the full pictures.